This trip brings you to an exciting geological landscape. 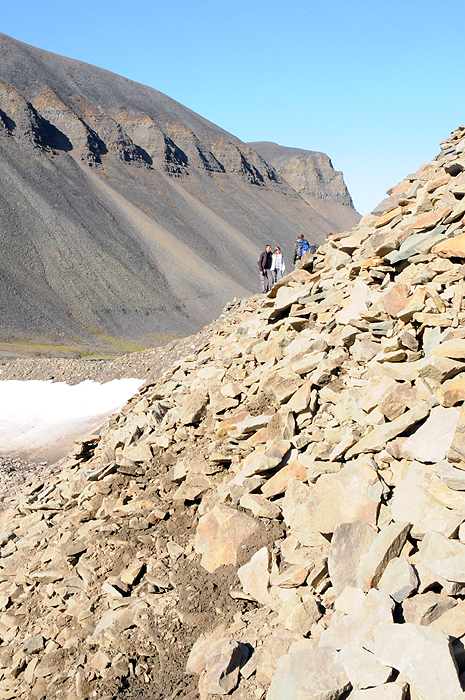 We make an easy hike to a glacial deposit – where the moraine meets the glacier. 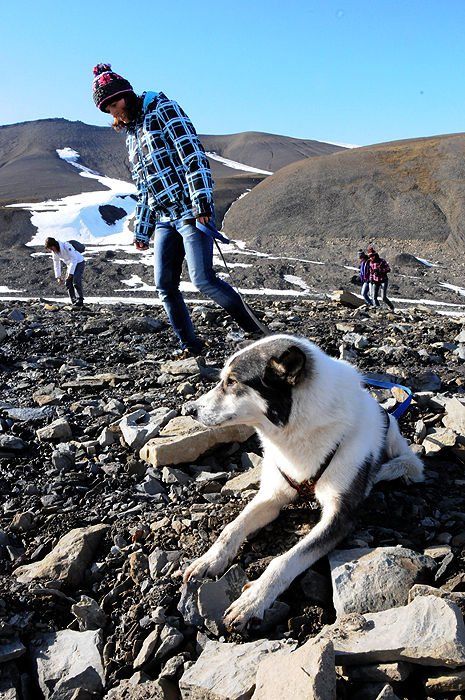 With an Alaskan Husky as companion, we search trough 60 million years of old geology for fossils. 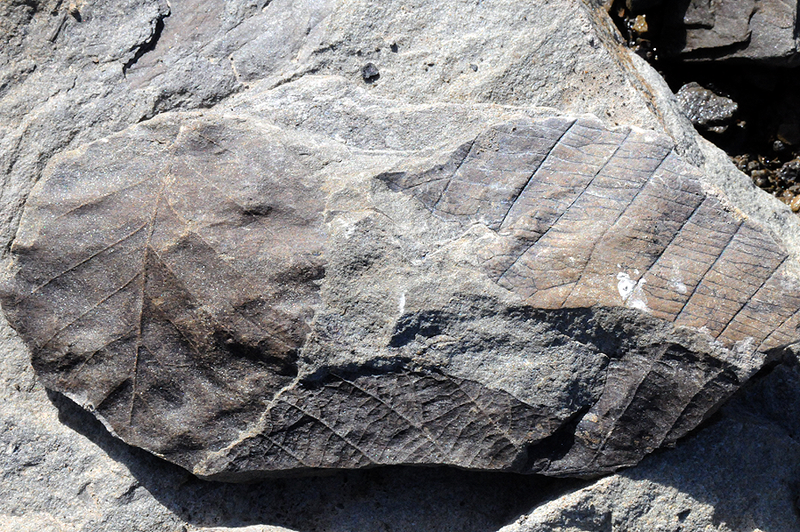 You will be sure to find perfect prints of leafs on rocks from a time when parts of Spitsbergen where covered with dense forests. Participants will have a rock hammer to explore the area and find some souvenirs of their own. 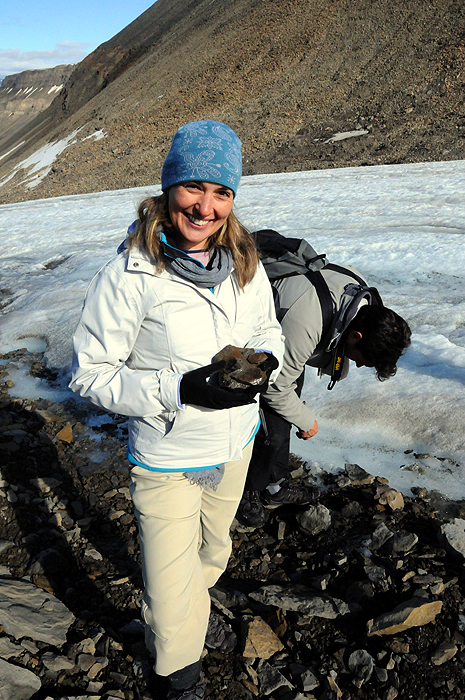 The guide will tell you all about the geological history and teach you about glacier behavior. In addition, snacks and hot drinks will be served, between steep majestic mountains, on the moraine. We also visit the safe area of the glacier. 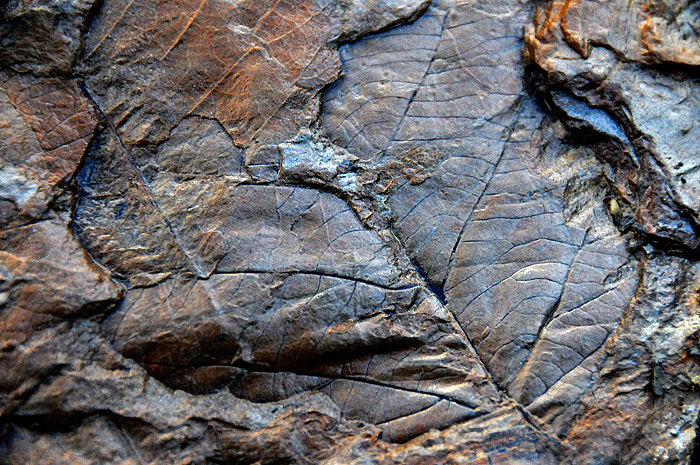 Book your fossil hunt trip here!